Intel’s new single board computer, Edison, takes on a familiar form factor. Jammed into an SD card, the 400MHz Quark processor on board has two cores, flash memory, and includes Wi-Fi and Bluetooth Low Energy for communication. It runs Linux on one core and a real time operating system on the other. You can program Edison by inserting the board into the SD card reader of your computer. The pins on the bottom of the board are capable of GPIO, UART, I2C, SPI, and PWM. “It can be designed to work with most any device—not just computers, phones, or tablets, but chairs, coffeemakers, and even coffee cups,” according to Intel’s press release. “The possibilities are endless for entrepreneurs and inventors of all kinds.” At first glance, I think this could be a good board for makers as well. Check out the video below for more about Intel’s newest dev board including some test implementations from Thomas Lipoma, the founder of Rest Devices, the makers of the Mimo baby monitor. Nothing dates faster than the future. Listen to any pop record and the thing that places it most precisely in time is the thing that was once so shiny and new. The electronic future is particularly susceptible to this ageing process; the synthesiser solo at the end of Ike and Tina Turner's "Nutbush City Limits" is totally 1973; the Auto-Tune on Cher's "Believe" is a time capsule from 1998. It seems like a paradox. Part of the appeal of electronic music has always been the supposed neutrality of its sounds. A note played on a cello is freighted with history, but a sine tone is a sound so simple that it seems to exist in the natural world. The electronic music studios of the 1950s, the analogue synthesisers of the 60s and 70s, and the computers that in turn have replaced them have all used these simple sounds as their basic building blocks, but pass a sine tone through an electronic circuit and it emerges date‑stamped with the age of the technology and the aspirations of the musicians using it. The science-fiction film Return to the Forbidden Planet is a classic example. In 1956, when the film was made, the future was electric, so the film's soundtrack is full of oscillators humming, swooshing and bleeping as the space cruiser C57D circles planet Altair IV. It's difficult to tell where the sound effects end and the musical underscoring begins; indeed, the creators of the soundtrack, Louis and Bebe Barron, appear in the title credits not as "composers" but as creators of "electronic tonalities". In 1956 the future was alien and otherworldly. 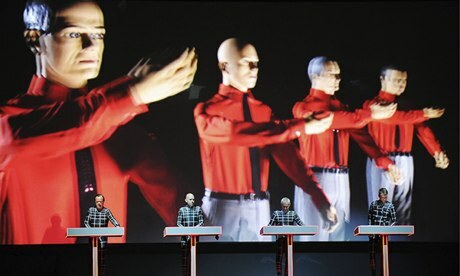 By 1974, Kraftwerk were using electronic music to tell us that it was here and now, the robotic repetitions of "Autobahn" an expression of the grids within which we lived our lives. A decade later, in derelict warehouses, looping melodies, bass lines and drum tracks pumped out the message that there was no future: only now, only raving. 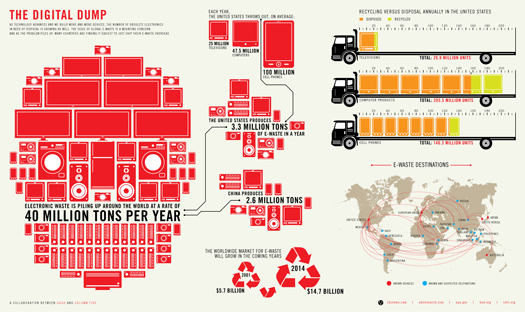 More recently the future seems to have become a thing of the past. New music is full of old electronic sounds, none more ubiquitous than Auto-Tune, as we yearn for the future that we used to believe in. It's not just the old sounds that are the subject of this disillusion-fuelled nostalgia; it's the machines that made them, too. The remorseless march of progress, from valve to chip, tape to hard disk, studio to laptop, has been paused while musicians rummage around in the back of the cupboard, pulling out ancient reel-to-reel tape recorders and revelling in the quaint mechanical aura they give to any sound that passes through them. In 2002 the White Stripes recorded their Elephant CD the old-fashioned way, on tape; this year, it has been rereleased on vinyl on Jack White's own label. He denies he's a Luddite: "It's like I can't be proud of it unless I know we overcame some kind of struggle." In the 50s, tape machines were at the heart of every studio. For the first time in history, sounds could be measured not just in time but in centimetres, as lengths of magnetic tape travelling past the record and playback heads of tape recorders. Sounds could be reversed, slowed down, speeded up and layered over and over again. For his Williams Mix, John Cage spent three years sticking bits of magnetic tape together. The tapes were in six categories – "city", "country", "electronic", "manually produced", "wind" and "small" – and, tying a satisfactory knot in the fabric of music history, they were recorded for Cage by Louis and Bebe Barron, the Barrons of The Forbidden Planet. Everything else was determined by chance: from which of the six sound categories each bit of tape should come, how long it should be, and finally, into which of eight tape sequences it was to be stuck. By 1953 the collage was complete and all eight tapes were played simultaneously: four minutes and 15 seconds of sonic mayhem. Cage's work was part of a privately funded "Project for Music for Magnetic Tape". In Europe, the use of tape machines was at its most adventurous in the state-sponsored radio stations, nowhere more so than in Paris and Cologne. But there was an ideological split: Paris was the home of musique concrète, music made by recording and transforming the sounds of the world around us; Cologne was the headquarters of elektronische musik, using the applied science of oscillators and filters to construct new sounds for a new world. It's an aesthetic axis around which musicians still orientate themselves. 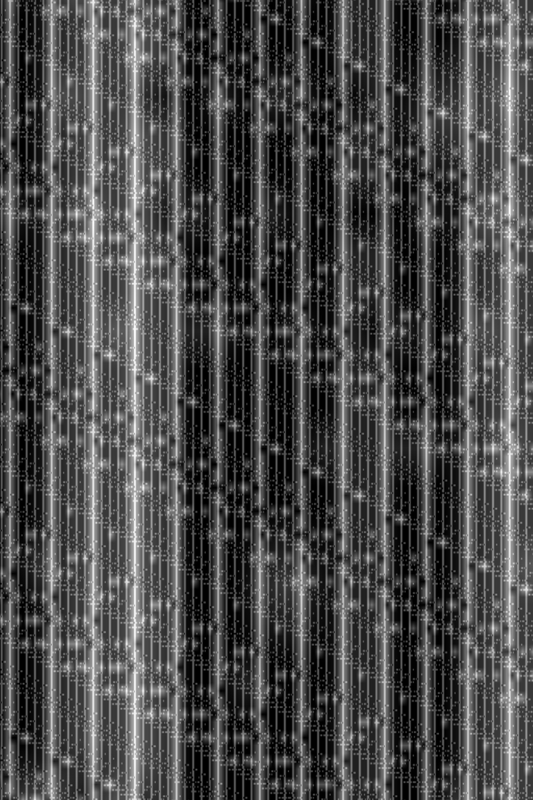 Do you start with a sound recorded from the real world, with all its intrinsic life, or do you build new sounds from scratch? At its simplest it's a distinction between surrealism and abstraction. The microphone is a lens which allows the sounds around us to be captured, then cropped, stretched, juxtaposed. 'Art exists to help us to recover the sensation of life […] the technique […] is to make things "unfamiliar"', said Viktor Shklovsky in 1916, but it could have been the pioneer of musique concrète, Pierre Schaeffer, explaining the aesthetics of the Paris studio. Or it could have been Schaeffer's colleague Pierre Henry in 1963 explaining how he transformed the creak of a door-hinge and an exhalation into a series of 25 variations for a door and a sigh. In fact, Shklovsky was writing Russian literary theory, introducing his concept of "ostranenie" (making strange) – an idea waiting for the technology to turn it from words into sounds. Record, cut, stick, loop – it's an endlessly fascinating technique that probably crossed over into mass consciousness in 1973 with Pink Floyd's cash-register riff on "Money". Certainly the university music text-books of the time were happy to claim the mix of synths and sound collage on The Dark Side of the Moon as an affirmation of electronic music and musique concrète's capacity to engage with a pop sensibility. But sound recording is always a means of making strange. It's an act of selection: what sort of microphone, where to put it, when to begin, when to end? Opening and closing our eyes is easy; it's much harder to close our ears, so deciding to listen to just this, for just this long, is quite unnatural. Nevertheless, there are composers and sound artists who have devoted themselves to the illusion that the world recorded in sound is the world itself. It's an idea that keeps coming round: in the 1970s, Hildegard Westerkamp and R Murray Schafer tried to document disappearing 'acoustic ecologies' with their Soundscapes project. These days it's called "field recording" and the doyen is Chris Watson, who last year made In Britten's Footsteps, an audio recreation of the landscape around Benjamin Britten's home in Aldeburgh. My favourite soundscape is a glorious hybrid, Luc Ferrari's Presque Rien (1967–70). It sounds like a field recording – early morning in a Croatian fishing village – but it can't be: first light of day is compressed into just over 20 minutes, artifice masquerading as nature. Perhaps hybrids flourish best. In the 1950s, Stockhausen worked in the Cologne studios of West German Radio and his first tape works, two Electronic Studies, were on the elektronische musik side of the great aesthetic divide. In 1955, however, he decided to embark on a hybrid, and his new work, Gesang der Jünglinge (Song of the Youths), combined pure electronic sounds with the recorded voice of a boy singing passages from the Old Testament story of the three young men who miraculously survived after being cast into King Nebuchadnezzar's fiery furnace. It is an extraordinarily ambitious conception: at over 13 minutes, it is longer than any other electronic work of the period and, though composed at a time when stereo was still a novelty, it is in five-channel sound. Above all, it's full of life. 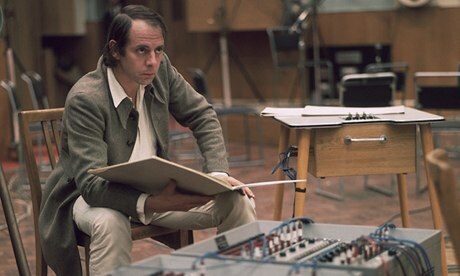 Stockhausen – in those days a Roman Catholic – had intended to create an "electronic mass", but the vivid juxtaposition of the boy's voice, alone but resolute, amid the bubbling cauldron of electronic sound proved a much better idea. The humanity of a solo voice set in an abstract electronic landscape is a powerful and recurrent musical image, whether in Milton Babbit's 1964 Philomel for solo soprano and tape, or Donna Summer's "I feel love". Gesang der Jünglinge was a technical and aesthetic breakthrough, but Stockhausen's next studio project was even more remarkable. In Kontakte (Contacts), the real-world sounds are live, played by a pianist and a percussionist, and Stockhausen brings off a series of spectacular aural illusions in which prerecorded tape sounds appear to imitate, anticipate and transform the sounds of the live instruments before taking off into another world of their own. That Stockhausen could bully the banks of oscillators, filters and modulators in the Cologne studio into producing such amazing trompes l'oreille is a tribute to his imagination and his industry: it took him more than two years to complete. These days, Kontakte would take weeks rather than years. The instrumental sounds could be sampled, analysed and remodelled in any one of a number of readily available software programmes, and perhaps that's another reason why the future isn't as interesting as it used to be. Computers started out in music in the 50s by emulating the simpler electronic devices of the period – oscillators and filters don't need much processing power – and in its early days, computer music was just that: music that sounded as if it had come out of a computer. But as computers grew quicker and stronger, they became more self-effacing; instead of buzzing and bleeping, they began to mimic familiar musical instruments. Yamaha's DX7, the smartest synth in town in the early 80s, used sophisticated maths to produce simulacra of acoustic instrumental sounds. It couldn't replicate them exactly, but, in the midst of a pop-song mix, the sounds were convincing enough, a sort of musical mock-Tudor. These days, computers can recreate not only the instrument but the acoustic around it. Whether recording and editing the real world, or generating new sounds, it's all easy with a laptop; under the keyboard on which I'm typing this article there is space for the digital equivalent of rooms full of equipment from the old Cologne and Paris studios. All too easy? Possibly. Gesang der Jünglinge and Kontakte are masterpieces. That's why they're being featured in the Southbank Centre's year-long celebration of 20th-century music, The Rest is Noise. But, at least in part, they're masterpieces because of the resistance of the materials with which Stockhausen had to work, the intractability of all that old technology. Perhaps it's time to invent a new future. • Christopher Fox will introduce Stockhausen's Gesang der Jünglinge and Kontakte in the Queen Elizabeth Hall, London SE1, tonight. southbankcentre.co.uk. Lighthouse is delighted to be presenting an exhibition by some of Europe’s leading digital practitioners. Together they reveal the invisible infrastructures that make up our technological world. 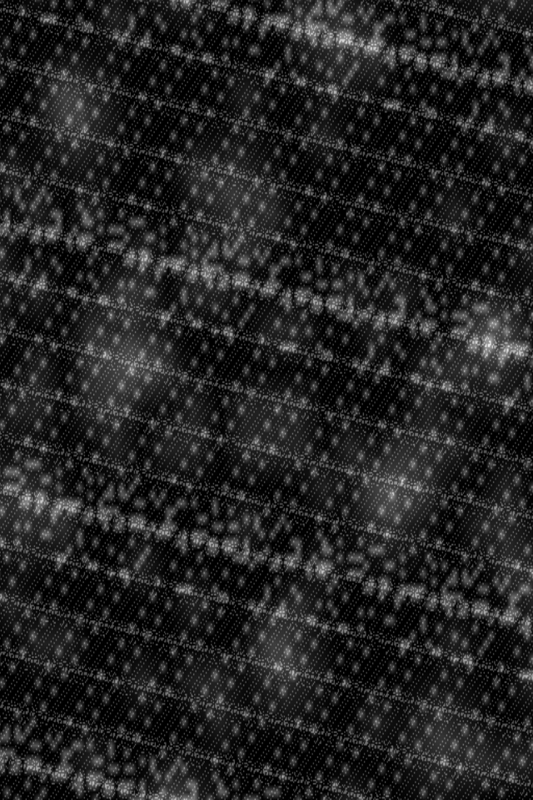 Immaterials is a research project comprised of films, texts and objects which make networked technological systems visible. It is created by a network of collaborators including Timo Arnall, a designer, filmmaker, artist and the creative director at the influential design agency, BERG, and designers, Einar Sneve Martinussen, Jørn Knutsen, Jack Schulze and Matt Jones. Together, they have been investigating our invisible digital world for the past five years. The Immaterials exhibition sets out to expose the materials, mechanisms, and infrastructures which enable contemporary digital culture. By making these things visible through photographic, animated and film techniques they enable us to see and develop understandings about the invisible pervasive technologies in our cities, our daily experiences, and our lives. The exhibition brings together some of the most significant works in the Immaterials body of research. It features key works such as Immaterials: Light Painting WiFi (2011) which explores the invisible terrain of Wifi networks in urban spaces by light painting signal strength in long-exposure photographs, and Robot Readable World (2012), a film which uses found-footage from computer vision research to explore how machines are making sense of the world. Earlier and seldom seen works, which show the genesis of this line of enquiry, such as Experiments in Field Drawing (2008), will be presented alongside the premiere of new works, which visualise the presence of networks in our daily lives in surprising and novel ways. Timo Arnall is based in London and Oslo. He has been making films, designing products, and researching emerging technologies for 15 years. Much of his work has been about understanding, developing and explaining emerging technologies through films. Arnall is presently creative director at BERG. Prior to joining BERG, Arnall led an international research project investigating emerging wireless technologies through design at the Oslo School of Architecture & Design. Timo is also one of our key speakers at Improving Reality on Thursday 5 September. EInar Sneve Martinussen is an interaction designer and researcher working with technology, cities and everyday life, and part of a team at the Oslo School of Architecture and Design working with exploring and visualising invisible technological structures in cities. Jørn Knutsen is a designer and researcher at the Oslo School of Architecture and Design, whose research is concerned with exploring urban data as a design material through various visual media and applications. Jack Schulze is a principal at the London-based design agency, BERG. He co-founded the studio with Matt Webb in 2005. Matt Jones is a designer, previously a principal at BERG and founder of Dopplr. He is now responsible for interaction design at the Google Creative Lab in New York. The group’s concern with the increasing invisibility of technological infrastructures is that it is difficult to creatively or critically examine something which remains out of view. As technology becomes more ubiquitous, our relationship with our devices is becoming ever-more seamless, and our technical infrastructure is becoming ever more invisible. These seamless experiences make technology pleasurable to use, but they also mask its materiality. As Timo Arnall, has eloquently written. Lighthouse has been actively investigating this terrain over the past two years, through a series of exhibitions that expose these invisible technological systems and infrastructures. This began in 2011 with Invisible Fields, staged in collaboration with Arts Santa Monica in Barcelona, which revealed the radio spectrum – the invisible environment that enables contemporary technologies of information and communication. Invisible Fields set out the spectrum as a physical space, invisible but present, a landscape that can be studied, mapped, surveyed and explored. We continued this work in 2012 with Geographies of Seeing, a solo show by artist, Trevor Paglen, which showed how Paglen uses the technologies of astronomical photography to uncover the clandestine activities of the US government. Earlier this year, our two projects for Brighton Festival 2013 by James Bridle and Mariele Neudecker, examined the ulterior technologies of contemporary warfare, which are deliberately kept from public view, and have the effect of disconnecting us from the ethical implications of military conflict. The purpose of this curatorial work is to unveil the structures, systems and infrastructures upon which we depend for our contemporary life. These system remains largely out of sight, and therefore, for most people, out of mind. We believe if we can not see something it is harder to comprehend it, let alone be curious about it how it is made, who made it, and who paid for it. Rather than try and create invisible and seamless experiences of technology, we like to actively reveal the seams. As in mining, it is in the seams that we find the gold. Immaterials is a major part of Lighthouse’s programme for Brighton Digital Festival 2013, which also includes artists such as Hide&Seek, Kate Rich and Daisy Ginsberg, writers and producers such as Jeff Noon, Keller Easterling and Paula Le Dieu, and a film programme which shows how technology is transforming cinema. One of the central themes running through the programme is how digital networks can be made visible, physical and tangible in the real world. This is principally expressed through the Immaterials exhibition, but also through a series of outdoor games by Hide&Seek, new work which materialises the digital writing of renown author, Jeff Noon, talks by leading digital thinkers at Improving Reality 2013, and a trading post which teaches young people about the relationship between digital networks and commerce. These are just some of the highlights of a wide-ranging programme that bring some of the most exciting makers and thinkers in international digital culture to Brighton for the festival. Times: 11:00 – 18:00 daily from 5-30 September. Times from 1 – 13 October TBC. Immaterials by Timo Arnall and collaborators is part of Brighton Digital Festival 2013. It is run by members of Brighton’s arts and digital communities, administered by Wired Sussex in association with Lighthouse and supported by Arts Council England. and Brighton & Hove City Council. Computing pioneer Doug Engelbart’s inventions transformed computing, but he intended them to transform humans. Doug Engelbart knew that his obituaries would laud him as “Inventor of the Mouse.” I can see him smiling wistfully, ironically, at the thought. The mouse was such a small part of what Engelbart invented. To Engelbart, computers, interfaces, and networks were means to a more important end—amplifying human intelligence to help us survive in the world we’ve created. He listed the end results of boosting what he called “collective IQ” in a 1962 paper, Augmenting Human Intellect. They included “more-rapid comprehension … better solutions, and the possibility of finding solutions to problems that before seemed insoluble.” If you want to understand where today’s information technologies came from, and where they might go, the paper still makes good reading. Englebart knew right from the start that screens, input devices, hardware, and software could allow the necessary collaborative problem-solving only as part of a system that included cognitive, social, and institutional changes. But he found introducing new ways for people to work together more effectively, the lynchpin of his overall vision, more difficult than transforming the way humans and computers interact. I first met Engelbart in 1983 in his Cupertino office in a small building that was completely surrounded by the Apple campus. A company that no longer exists, Tymshare, had purchased what was left of Engelbart’s lab and hired him after the Stanford Research Institute stopped supporting the Augmentation Research Center due to the Department of Defense withdrawing funding. Engelbart noted with dismay that although the personal computer was evolving quickly, the other elements of his plan weren’t. At the time, personal computers weren’t networked to one another—as terminals of large computers could be at the time—and they lacked a mouse or point-and-click interface. In the late 1980s, Engelbart set up his self-funded “Bootstrap Institute” to try and get his ideas about working more effectively the acceptance his artifacts had. He developed ways of analyzing how people acted inside an organization and specific techniques that he claimed would boost “collective IQ.” A set of detailed presentations on those methodologies started with what he called CODIAK. “Collective IQ is a measure of how effectively a collection of people can concurrently develop, integrate, and apply its knowledge toward its mission,” (emphasis Engelbart’s). Mouse manufacturer Logitech provided office space, but the Bootstrap Institute – staffed by Engelbart and his daughter Christina—never sold bootstrapping, collective IQ, or CODIAK to any funder, major company, or government department. 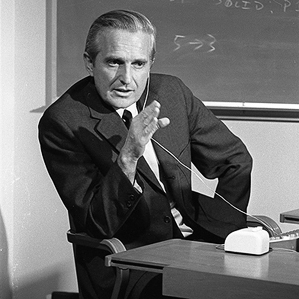 Engelbart’s failure to spread the less tangible parts of his vision stems from several circumstances. He was an engineer at heart, and engineers’ utopian solutions don’t always account for the complexities of human social institutions. He only added a social scientist to his lab just before it was shut down. What’s more, Engelbart’s pitches of linked leaps in technology and organizational behaviors probably sounded as crazy to 1980s corporate managers as augmenting human intellect with machines did in the early 1960s. In the end, the way Silicon Valley companies work changed radically in recent decades not through established companies going through the kind of internal transformations Engelbart imagined, but by their being displaced by radical new startups. When I talked with him again in the mid-2000s, Engelbart marveled that people carry around in their pockets millions of times more computer power than his entire lab had in the 1960s, but the less tangible parts of his system had still not evolved so spectacularly. Like Tim Berners-Lee, Engelbart never sought to own what he contributed to the world’s ability to know. But he was frustrated to the end by the way so many people had adopted, developed, and profited from the digital media he had helped create, while failing to pursue the important tasks he had created them to do. Howard Rheingold, a visiting lecturer at Stanford University, has written since the early 1980s about how innovations in computers and networking change peoples’ thinking. He profiled Doug Engelbart’s work in his 1985 book, Tools for Thought and is most recently author of Net Smart: How to Thrive Online. Smart city infrastructure can augment the ability of managers, planners, designers and engineers to define and implement a fundamentally better next generation of buildings, cities, regions — right? Maybe. For that to be a serious proposition, it’s going to have to be normal for planners and designers not only to collaborate productively with engineers, but to do so with the full and competent participation of the only people they mistrust more than each other ... customers. "A city is not a BMW," writes Carl Skelton. "You can't drive it without knowing how it works." In a weighty think-piece on Places, he argues that the public needs new tools of citizenship to thrive in a "new soft world" increasingly shaped by smart meters, surveillance cameras, urban informatics and big data. 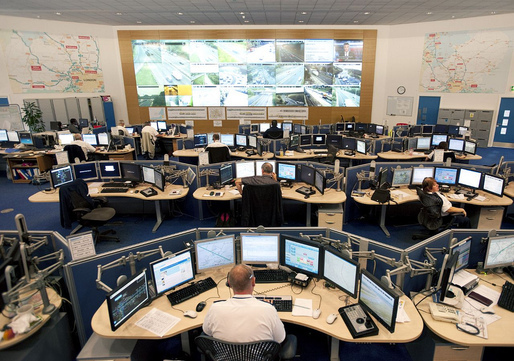 "To be a citizen of a digital city requires understanding what the databases do and don’t contain, and what they could contain, and how the software used to process that data and drive design decisions does, doesn’t, and might yet perform." "PURE FLOW is a mobile artwork by Katy Connor that reveals new perceptions of technological systems, transforming the iPhone and iPad into a Live probe revealing the noise between GPS satellites, 3G networks and Wifi hotspots as a tangible presence in the environment. "PURE FLOW visualises the instability and fragility of Live signals, passing through cloud cover, being absorbed by bodies, reflecting off concrete and refracting through glass. The APP subverts the use-value of GPS as a surveying and navigational tool; revealing these invisible data streams and highlighting their ubiquity, as sophisticated military technologies become key components in daily life." The Lewis Residence by Frank Gehry (1985–1995), Peter Eisenman’s unrealized Biocentrum (1987), Chuck Hoberman’s Expanding Sphere (1992) and Shoei Yoh’s roof structures for Odawara (1991) and Galaxy Toyama (1992) Gymnasiums: four seminal projects that established bold new directions for architectural research by experimenting with novel digital tools. Curated by architect Greg Lynn, Archaeology of the Digital is conceived as an investigation into the foundations of digital architecture at the end of the 1980s and the beginning of the 1990s. Watch an introduction to Archaeology of the Digital by curator Greg Lynn here. Watch a conversation between Peter Eisenman, architect of the Biozentrum and Greg Lynn here. The vernissage for Archaeology of the Digital is 7 May 2013. On 8 May, from 2 pm to 6 pm, Greg Lynn discusses the foundations of digital architecture with Peter Eisenman, Chuck Hoberman and Shoei Yoh. Though we are not really in this line of thinking regarding what digital technologies means/will mean for architecture, an interesting "archeological" exhibition next May at the CCA about the rise of computation and algorithmic tools in architecture back in the late 1980ies and early 1990ies. And an interesting discussion as well between Peter Eisenman and his former "apprentice", Greg Lynn. 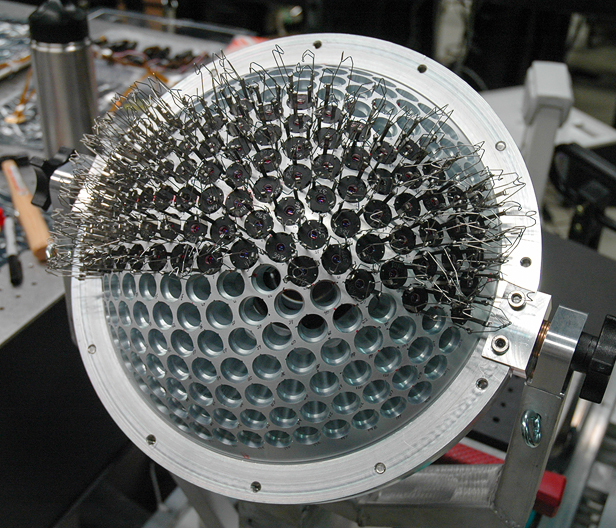 Beady eye: The Aware-2 gigapixel camera with some of its many micro-cameras. 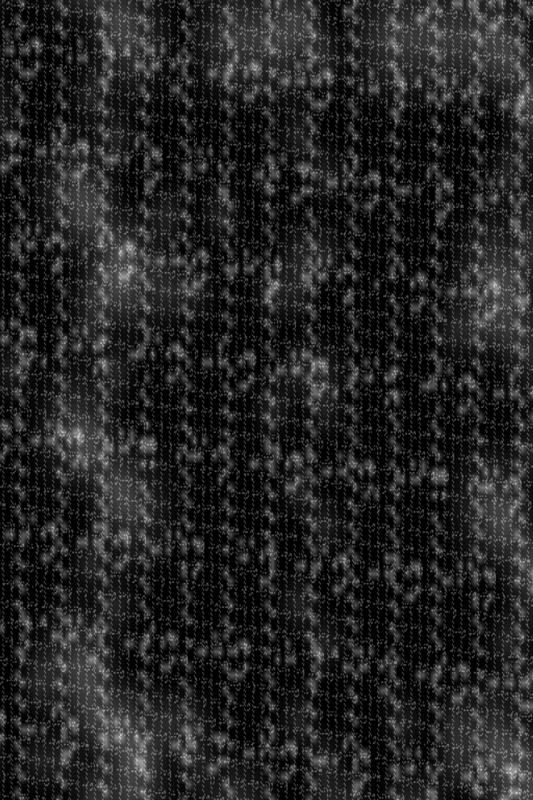 Imagine trying to spot an individual pixel in an image displayed across 1,000 high-definition TV screens. That's the kind of resolution a new kind of "compact" gigapixel camera is capable of producing. 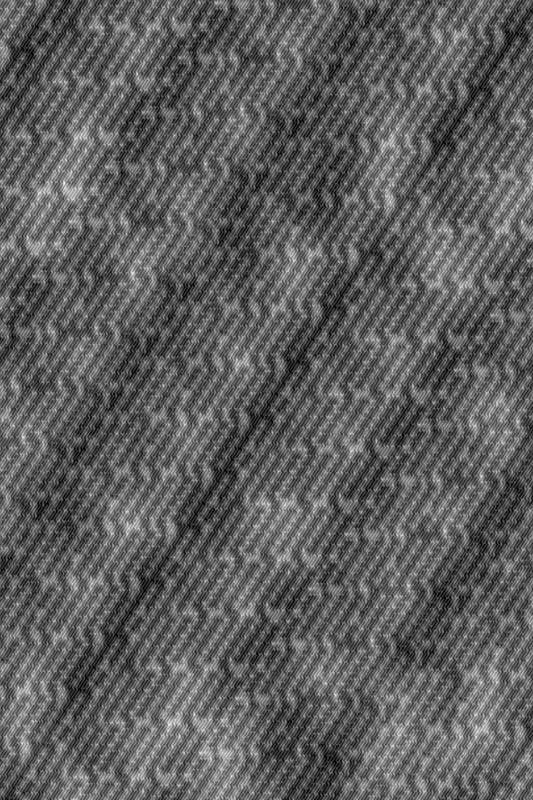 Developed by David Brady and colleagues at Duke University in Durham, North Carolina, the new camera is not the first to generate images with more than a billion pixels (or gigapixel resolution). But it is the first with the potential to be scaled down to portable dimensions. Gigapixel cameras could not only transform digital photography, says Brady, but they could revolutionize image surveillance and video broadcasting. Until now, gigapixel images have been generated either by creating very large film negatives and then scanning them at extremely high resolutions or by taking lots of separate digital images and then stitching them together into a mosaic on a computer. While both approaches can produce stunningly detailed images, the use of film is slow, and setting up hundreds of separate digital cameras to capture an image simultaneously is normally less than practical. It is not possible to simply scale up a normal digital camera by increasing the number of light sensors to a billion, because this would require a lens so large that imperfections on its surface would cause distortion. Zoom in: A gigapixel image of Pungo Lake. Brady's solution, a camera called AWARE, has 98 micro-cameras similar to those found in smart phones, each with 10-megapixel resolution. By positioning these high quality micro-cameras behind the lens, it becomes possible to process different portions of the image separately and to correct for known distortions. "We realized we could turn this into a parallel-processing problem," Brady says. The corrections are made possible by eight graphical processing units working in parallel. 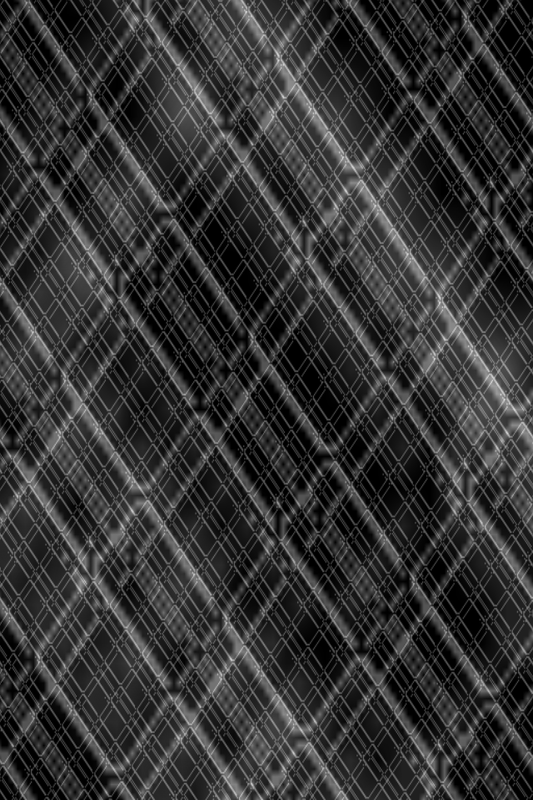 Breaking the problem up this way allows more complex techniques to be used to correct for optical aberrations, says Illah Nourbakhsh a lead researcher of a similar project, called Gigapan, at Carnegie Mellon University. Eventually, as computer processing power improves, the hardware needed for such a camera should shrink. Portable gigapixel resolution could be useful in a number of ways. For example, additional pixels already help with image stabilization. "Also, if you increase the resolution, you increase the chances of automated recognition and artificial intelligence systems being able to accurately recognize things in the world," Nourbakhsh says. The project is described in this week's issue of the journal Nature. 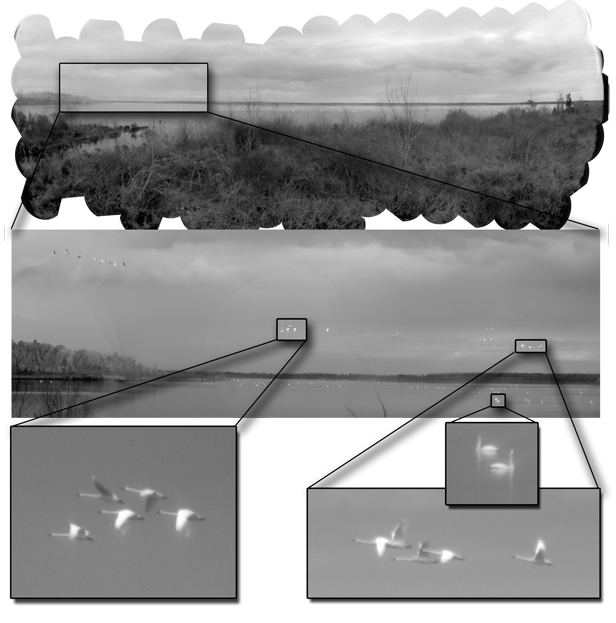 In one gigapixel image of Pungo Lake in the Pocosin Lakes National Wildlife Refuge, Brady's group shows that individual swans in the extreme distance can be resolved. The picture was taken using a prototype camera capable of capturing and processing an entire image in just 18 seconds. As graphical processors improve, so too will the speed of the camera, says Bradley. And although the prototype currently stands 75 centimeters tall–about the size of a television studio camera—the device's size is dictated in large part by the equipment needed to cool the circuit boards. "In the near term, we think this concept of a micro-camera imaging system is the future of cameras," says Brady. By the end of next year, his group hopes to be able to produce and sell 100 units a year, each costing around $100,000. This is comparable to the cost of a broadcast TV camera, he says. Gigapixel cameras could eventually allow events to be covered in new ways. "Rather than showing a camera angle that the producer lets you see, the viewer will be able to see anything in the scene that they want," Brady says. Sonic landscape by Health and Beauty. 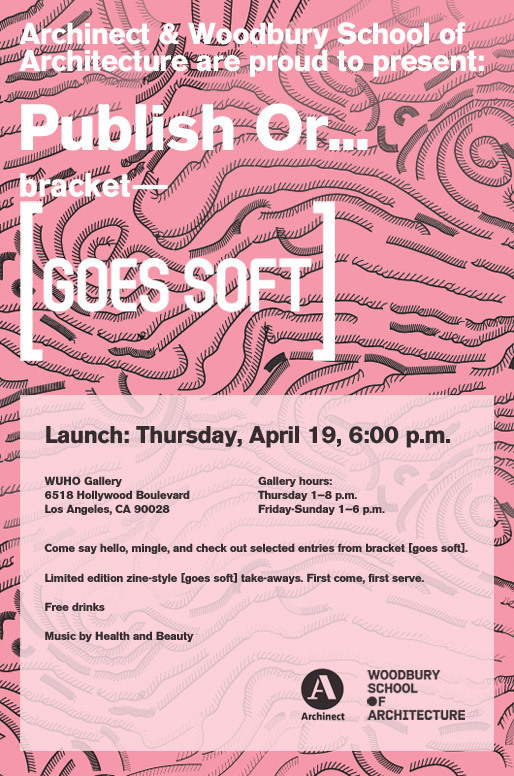 Come say hello, mingle, and check out selected entries from bracket [goes soft]. Including work by Woodbury School of Architecture faculty member Ewan Branda. Limited edition zine-syle [goes-soft] take-aways. First come, first serve. Bracket [goes soft] examines the use and implications of soft today—from the scale of material innovation to territorial networks. While the projects in Bracket 2 are diverse in deployment and issues they engage, they share several key characteristics—proposing systems, networks and technologies that are responsive, adaptable, scalable, non-linear, and multivalent. Certain projects reveal how soft systems rely on engagement with their larger environment, collecting and sensingenvironmental atmospheric information, and through feedback, adapting the system to augment performance. Other projects examine how soft systems can function as interfaces with the environment—whether mitigating or harnessing it—operating at the scale of a wall, a building, or a landscape.Moreover, a particular strand of projects presented in Bracket 2 are tactical and strategic in nature, enabling them to operate, often covertly, within existing organizational structures, subverting rules and limitations for opportunism, to support new ecologies—whether natural, economic or political. Intelligence in other work lies in the organization and format of the system, accommodating transformation by rejigging components of the system itself. Adapting to extrinsic as well as intrinsic factors, enabling them to anticipate, recover and transform in unexpected situations, renders other speculations resilient to disturbances. Instead of mitigation, contingency in these soft systems is typically opportunistic. Lastly, select projects expose how the networking of smaller units or interventions, diffused across a larger territory, can generate, collect, or respond at a vast scale. Agile, these tentacular networks can diffuse or retract as resources or needs change. The editorial board and jury for Bracket 2 includes Benjamin Bratton, Julia Czerniak, Jeffrey Inaba, Geoff Manaugh, Philippe Rahm, Charles Renfro, as well as co-editors Lola Sheppard and Neeraj Bhatia. Bracket 2 is published by Actar and designed by Thumb. fabric | ch publishes its project Arctic Opening (pdf) in the second volume of Bracket. Subject of this edition of Bracket is "software", or how the projects that are presented "share several key characteristics—proposing systems, networks and technologies that are responsive, adaptable, scalable, non-linear, and multivalent." Mostly for our own purposes (keeping track of things we see), we’ve started Visibility, a tumblr collecting items related to An Atlas of iPhone Landscapes. I make no promises about how frequently it will or won’t be updated, but if you’re particularly interested in the topic, you can follow the tumblr or grab the feed.